OmniAir Consortium is holding a “Multi-Protocol Tolling Certification Workshop” to solicit tolling industry input on requirements for a new Multi-Protocol Tolling Certification Program that is being developed by OmniAir Consortium and its members. 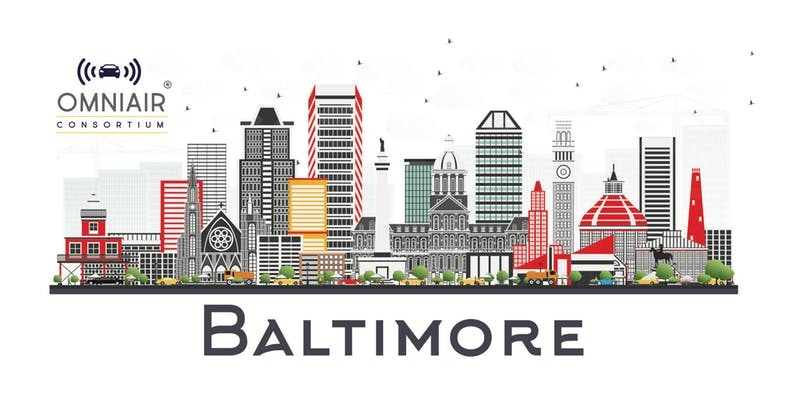 The event will be hosted at the Baltimore offices of Eurofins MET Labs. Participation is free to OmniAir Members and staff of tolling agencies (consultants excluded). OmniAir Consortium is the leading industry association promoting interoperability and certification for ITS, Tolling, and Connected Vehicles.